Turkish Airlines, which began to serve its passengers at its new home at Istanbul Airport as of October 29, made a special film on its 85th anniversary. According to the latest statistics by the Turkish Statistical Institute (TÜİK), Turkey's tourism revenue increased 1% and reached to US$11 billion 502 million 665 thousand in the Q3 2018. 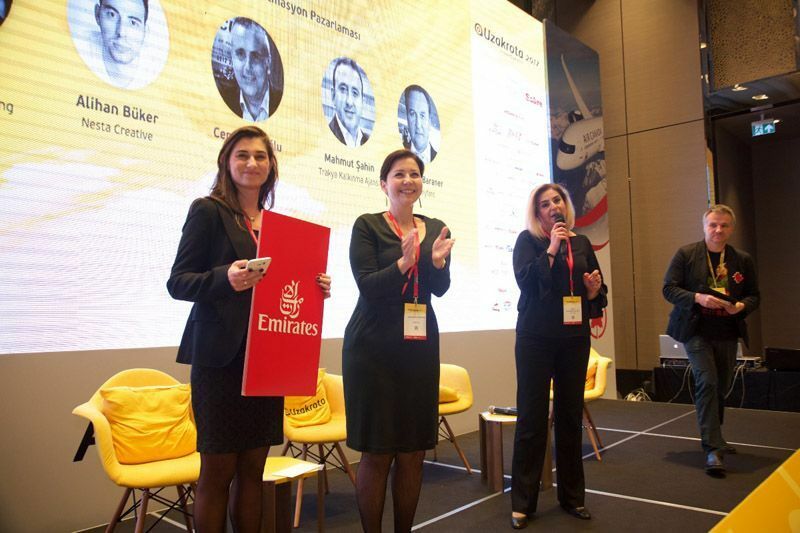 Following last year’s event in 5 conference rooms with the participation of 1500 tourism professionals, the Uzakrota Travel Summit has been started for the preparations for the 2018 event that will be held on December 12 Hilton Bosphorus Convention Center. 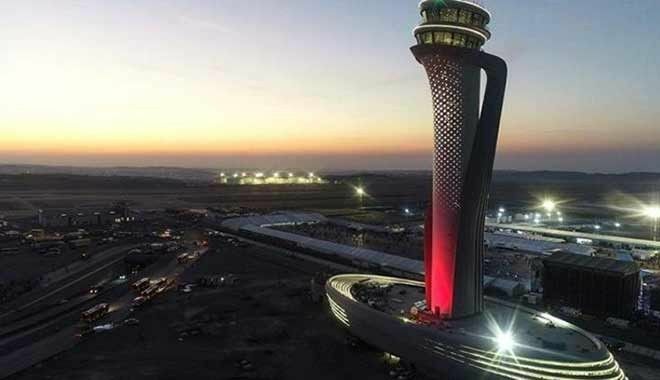 The grand opening of Istanbul New Airport will take place tomorrow on 29 October 2018, Turkish National Day, and the 95th anniversary of the founding of the Republic of Turkey. Istanbul-based TAV Airports Holding revealed its successful growth in the first 9 months of 2018. The company announced growth both in passenger numbers and net profit. Azul and Turkish Airlines enhance their cooperation with a frequent flyer agreement between the two airlines' loyalty programs. Turkish Airlines announced its plans to increase flight frequency between Istanbul and Kiev, Ukraine. Global initiative led by Natalia Vodianova and United Nations sexual and reproductive health agency - UNFPA are convening thought leaders, change makers and policy shapers to create sustainable solutions and tackle the taboos surrounding women’s health around the world in Antalya. Starting from December 2, 2018 Emirates will increase its flight frequency of Dubai – Istanbul flights. Legendary Turkish photographer Ara Guler died Wednesday in Istanbul at the age of 90.